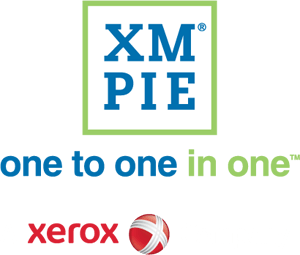 XMPie is exhibiting at Global Industry Events - Come and Meet Us! 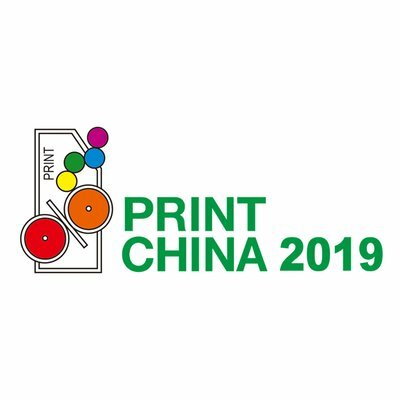 "International Printing Technology Exhibition Of China is a 6 day event being held from 9th April to the 13th April 2019 at the Guangdong Modern International Exhibition Center (GDE) in Dongguan, China. This event showcases products like publishing software, packaging prepress software , multimedia software , encoding and recognition software and equipment , Input Devices , Output Device , printing plate production equipment and systems stamping equipment , color matching system etc. in the Printing & Publishing industry." 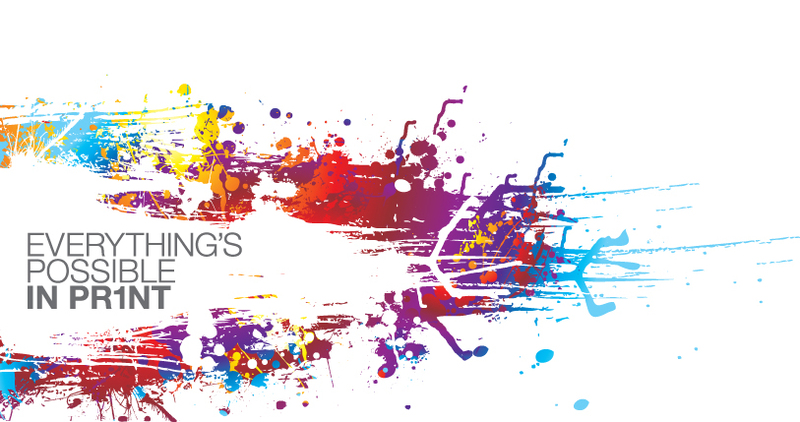 "Canada's largest showcase for the Graphic Communications and Printing Industries"
"Gulf Print & Pack 2019 is the leading print technology sourcing show for printers and Print Service Providers (PSPs) from across Africa, the Middle East, South Asia and South Eastern Europe. 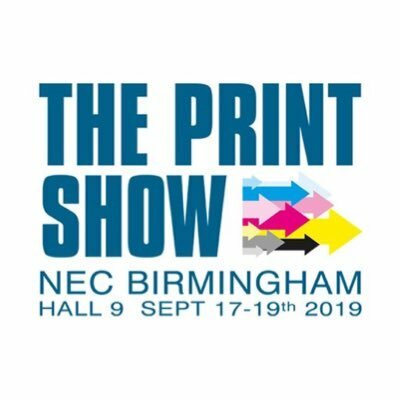 The exhibitors cover all the fastest growing market segments, including educational and children’s books, photobooks, direct mail, posters, banners, digitally-printed textiles and display graphics." 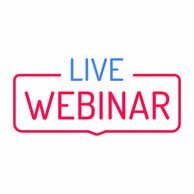 Join us to learn about the new uStore Next Generation (NG) technology - now powering XMPie’s award-winning web-to-print solution, PersonalEffect StoreFlow. • Launch client storefronts fast; adjust and brand each one and preview instantly with the new interactive Theme Editor. • Adapt to your customers' exact specifications by designing your own reusable theme with HTML, CSS, and code; add extra functionality, featured product areas, bespoke pages (like FAQ), personalized product recommendations, and more. • Convert a legacy branded store to a new theme automatically. - Anyone interested in launching a web-to-print store or marketing portal for taking in print orders 24/7 and automating the complete cycle from the ordering process to output. Can't make the live event? Register anyway, and we will send you a recording! "For the past 10 years, DOCUMENT Strategy Forum (DSF) has been one of the happiest places on earth for those professionals responsible for creating and managing content, communications and strategies to support customer experiences." "With top speakers from Belgium, the Netherlands, Germany and the United Kingdom, we offer you this year a very varied and inspiring program under the title ‘Join. Explore. Act! ‘. 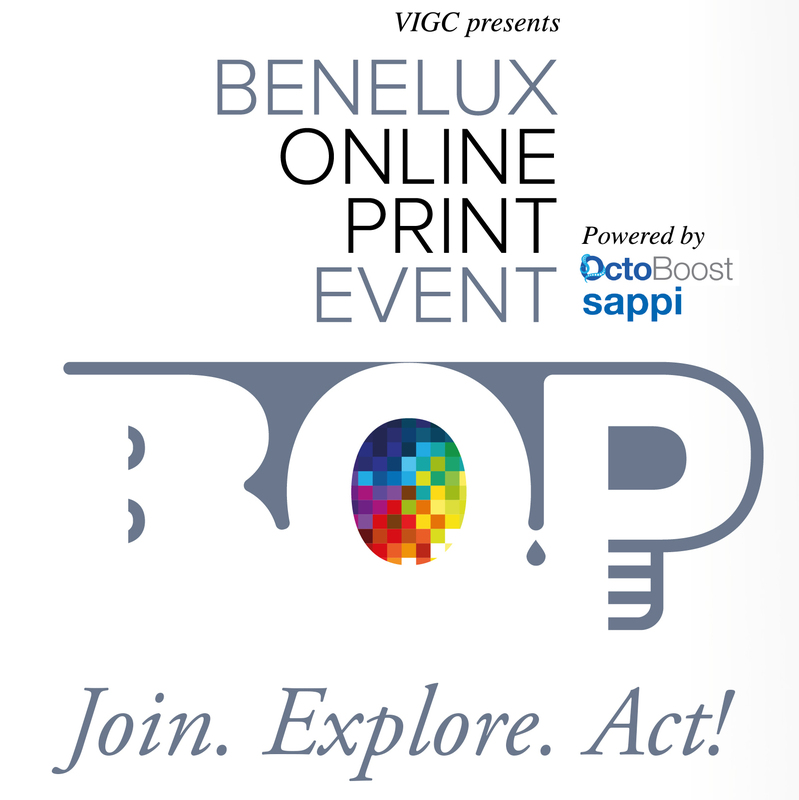 It will be a day with a lot of inspiration, information and the possibility to network with CEOs of leading European Online Print players. A unique opportunity that you can not miss if you want to expand Online Print (further) in your company." The Xerox Forum joins together our Premier Partners and your Advisory Council from around the world to give you the opportunity to network with your business peers, hear market insights from industry speakers and share ideas and business ventures for growth. "Create connections, share ideas, get inspired and stay ahead of the latest trends in the print industry. We strategically develop our conferences to deliver you the best education, the industry's most esteemed presenters, intentional and effective networking, and extraordinary opportunity for personal and professional growth. Get an edge on your competition. Sharpen your business." "A showcase for excellence in brand marketing and print innovation, EPIP clearly demonstrates how Everything is Possible in Print when marketers integrate fresh approaches to print with imaginative brand strategies, data analysis and digital channels"
"Being able to investigate the latest print and finishing technology, while sourcing innovative new materials, software systems, and trade services – all under one roof – is an invaluable day out. Add to that our series of free business seminars and highly-acclaimed special visitor attractions, and it is simply an event you must attend." 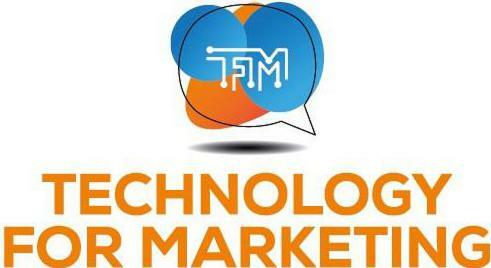 "Technology for Marketing is the UK's only event dedicated to martech. One spot for marketers to nurture their next big Idea. One place to gather actionable inspiration from marketing gurus who’ll share their glimpse of the future." "The printing and graphic communications industry is ever-evolving. Your business success depends on you evolving along with it. PRINT is the one place that helps you do just that—offering all the education, tools, products and innovations you need to grow your business and achieve your goals. As the proven event for the entire community of printing and graphic professionals—from creatives to executives, production specialists to sales and marketing teams—this is the only industry event tailored to the unique needs of each specialty. Whatever your goal, PRINT helps you get there." "The print & digital innovations summit brings leading professionals and industry suppliers together to meet, talk, listen, learn and do business; All in an environment that ensures you only see the people or products most relevant to your company."